Pregnant woman in Spain who traveled to South America tests positive for the virus as case of sexually transmitted is reported in the U.S.
Spain has now confirmed a case of the Zika virus in a pregnant woman. It's the first such case in Europe. It is believed the woman contracted the virus while spending time in Comlumbia, South America. The report comes just days after the World Health Organization declared the mosquito-borne virus a global public health emergency and advised countries not to accept blood from people who have traveled to countries reporting cases of Zika. Also, in the United States, a new case of Zika has been reported in Texas, however it is believed to have been contracted through sexual contact. The virus, which is spread by mosquitoes, affects mainly pregnantwomen, causing debilitating, sometimes deadly, brain damage to fetuses. Although there isn't a direct link, statistics are strong that childrenborn from women who have the virus are more likely to suffermicrocephaly, a neurological disorder that result in babies withunusually small heads.Many of the children also suffer Guillain-Barresyndrome, a rare autoimmune disorder that can lead to life-threateningparalysis. Dr.Chan called an emergency committee meeting Monday in Geneva,Switzerland, to address the Zika virus' spread. Currently, there is noway to treat Zika and authorities are concentrating their efforts oncontrolling the mosquito population. 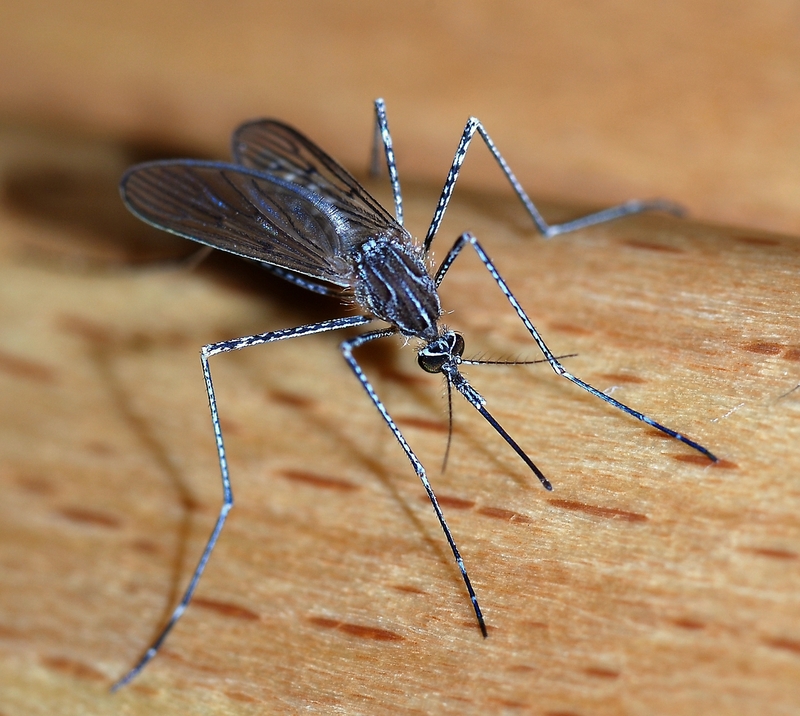 The majority of cases havebeen reported in Brazil where population is much more dense and there isless air conditioning in homes which provides a more friendlyenvironment for mosquitoes. In the U.S. there are reports of 32cases in 11 states and Washington DC, although all those contracted thevirus while outside the country. 80% of people who contract the virusshow little to no symptoms. When they do appear, they are mild such as afever, rash, joint pain or pink eye.